High above the sky stands Swarga, paradise, abode of the gods. Still above is Vaikuntha, heaven, abode of God. The doorkeepers of Vaikuntha are the twins, Jaya and Vijaya, both whose names mean victory . One keeps you in Swarga; the other raises you into Vaikuntha. 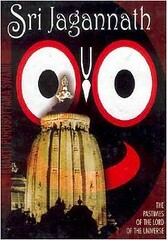 In Vaikuntha there is bliss forever, in Swarga there is pleasure for only as long as you deserve. What is the difference between Jaya and Vijaya? Solve this puzzle and you will solve the mystery of the Mahabharata. 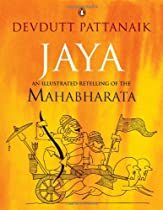 In this enthralling retelling of India s greatest epic, the Mahabharata, originally known as Jaya, Devdutt Pattanaik seamlessly weaves into a single narrative plots from the Sanskrit classic as well as its many folk and regional variants, including the Pandavani of Chattisgarh, Gondhal of Maharashtra, Terukkuttu of Tamil Nadu, and Yakshagana of Karnataka. 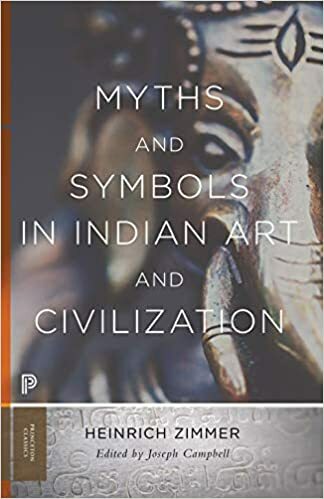 Richly illustrated with over 250 line drawings by the author, the 108 chapters abound with little-known details such as the names of the hundred Kauravas, the worship of Draupadi as a goddess in Tamil Nadu, the stories of Astika, Madhavi, Jaimini, Aravan and Barbareek, the Mahabharata version of the Shakuntalam and the Ramayana, and the dating of the war based on astronomical data. 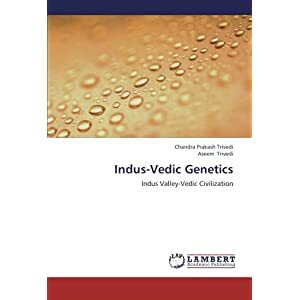 With clarity and simplicity, the tales in this elegant volume reveal the eternal relevance of the Mahabharata, the complex and disturbing meditation on the human condition that has shaped Indian thought for over 3000 years.